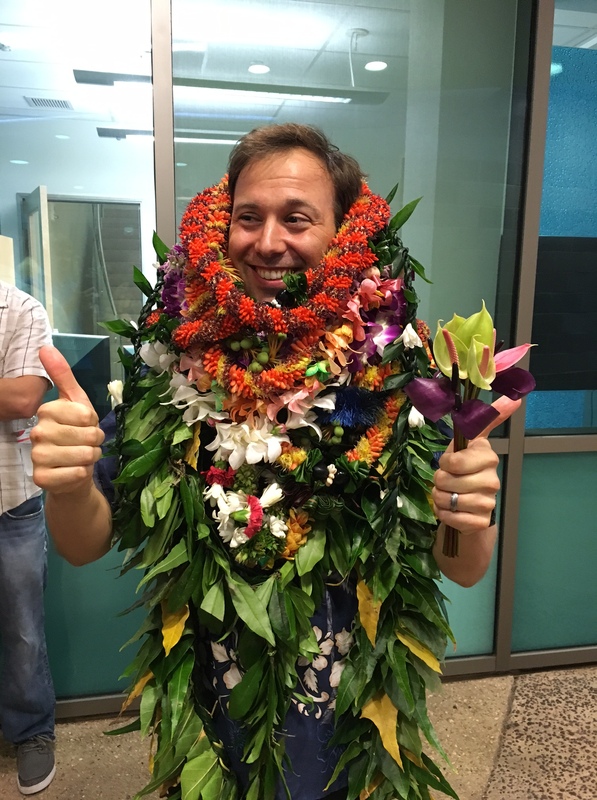 Donn Viviani defended his Ph.D. dissertation on January 15, 2016! 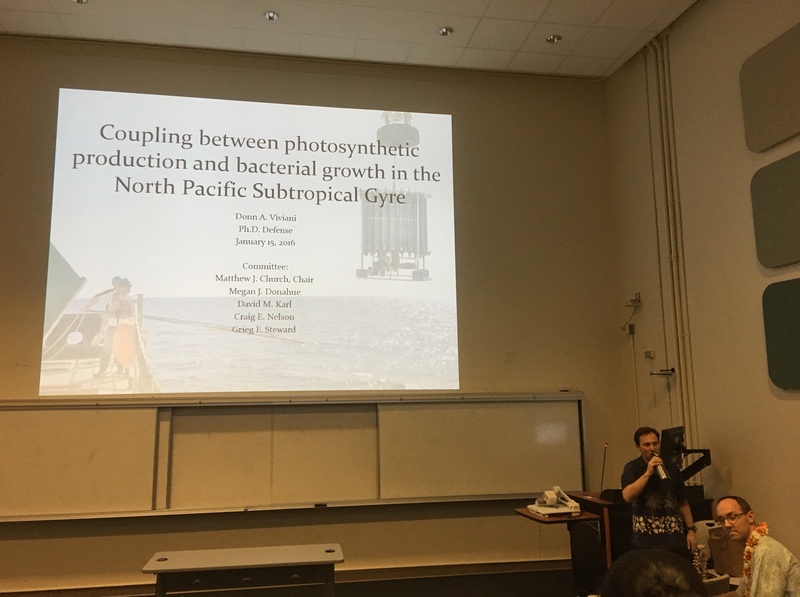 Title: Coupling between photosynthetic production and bacterial growth in the North Pacific Subtropical Gyre. 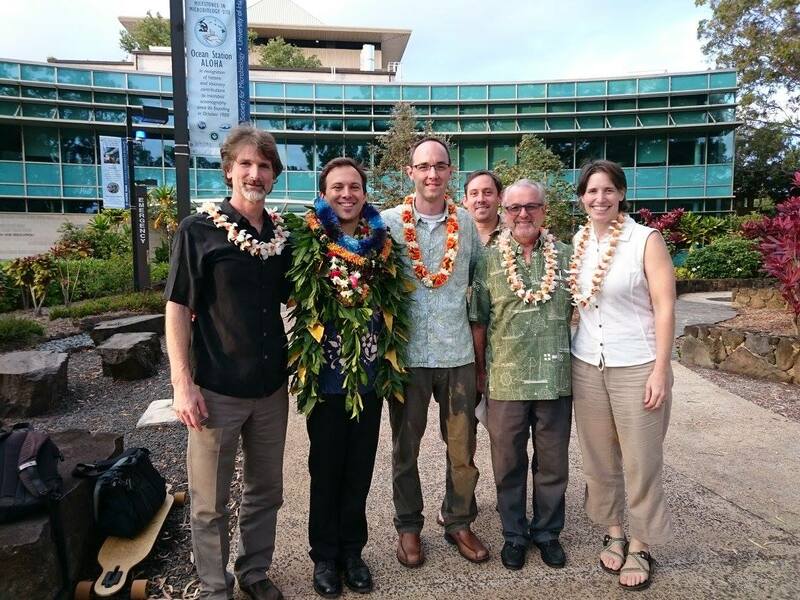 The Yentsch-Schindler Early Career Award honors an early-career scientist for outstanding and balanced contributions to research, science training, and broader societal issues such as resource management, conservation, policy, and public education. Check out Matt’s achievement here!